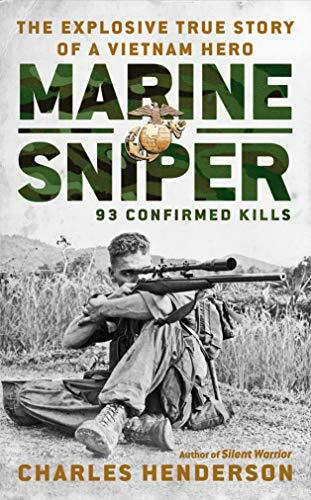 Tells the exciting true story of Sergeant Carlos Hathcock, a legendary Marine sniper in the Vietnam War. 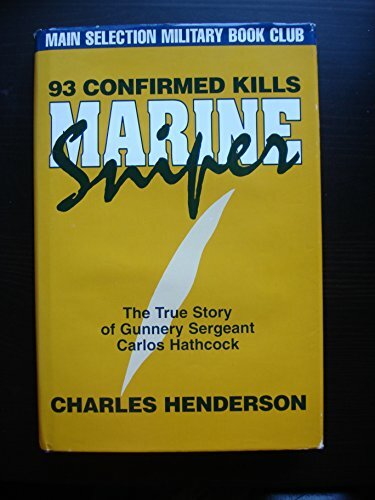 Charles Henderson is a veteran of more than twenty-three years in the United States Marine Corps, with a distinguished career spanning from Vietnam to the Gulf War, after which he retired as a Chief Warrant Officer. In addition to writing his own books and for various publications, he runs his family's cattle enterprise in Peyton, Colorado. 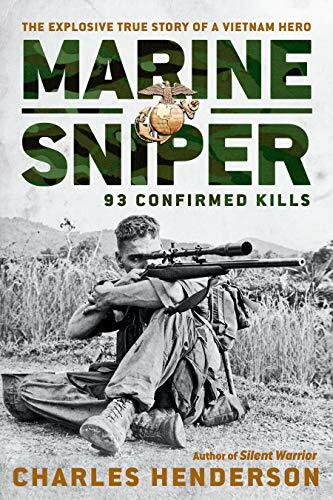 His first book was critically acclaimed military classic Marine Sniper, which first chronicled the exploits of U.S.M.C. 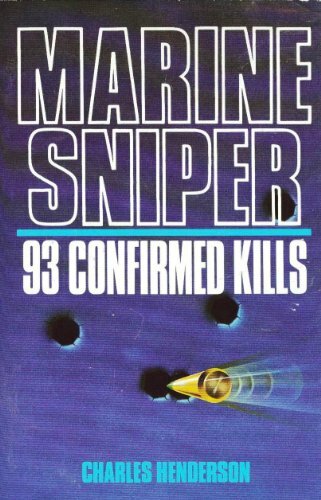 sniper Carlos Hathcock. He is also the author of Marshalling the Faithful.